TV actor Ravi Dubey threw a star studded birthday party for his wife Sargun Mehta at Vickey Tejwani's Levo Lounge in Andheri, a western Mumbai suburb, over the weekend. Ravi Dubey and birthday girl Sargun Mehta pose for pictures. 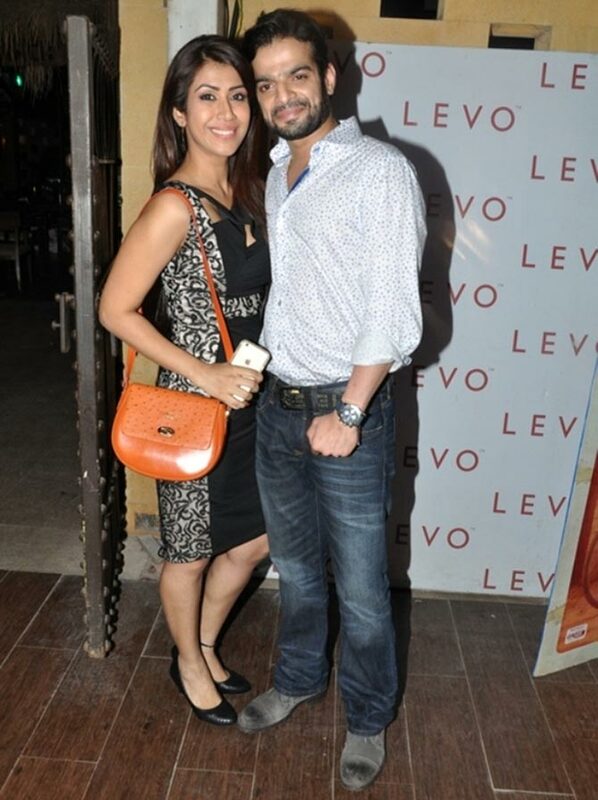 Yeh Hai Mohabbatein star Karan Patel, accompanied by wife Ankita. Ritwik Dhanjani and his actress wife Asha Negi keep it casual in comfy t-shirts. 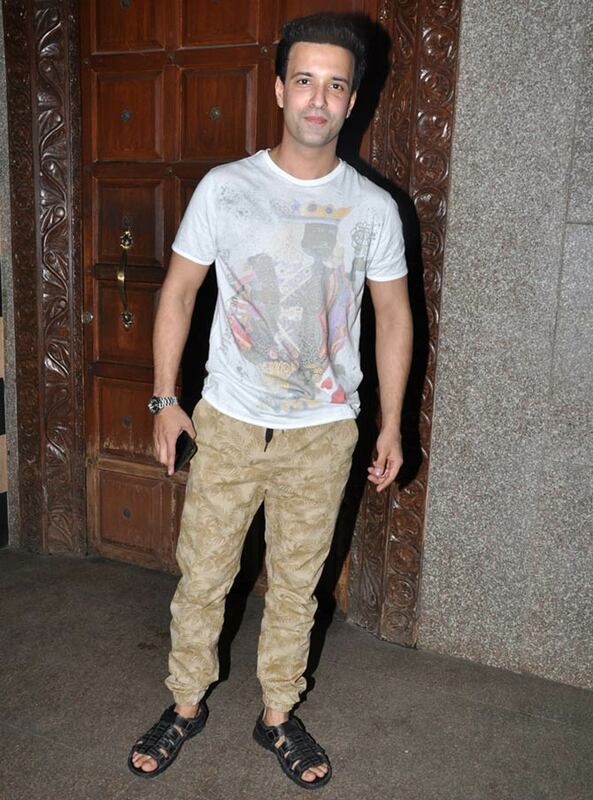 Aamir Ali shows up solo. 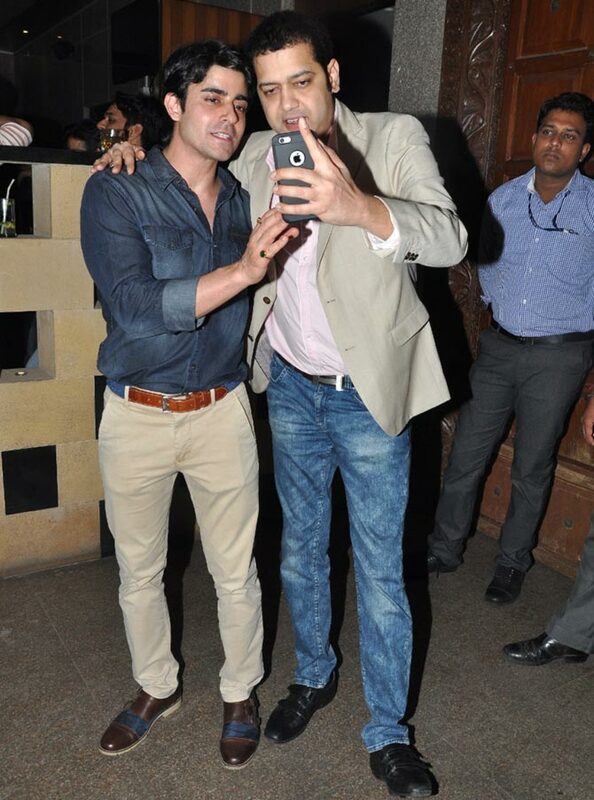 Gautam Rode and Rahul Mahajan take a shot at a selfie. 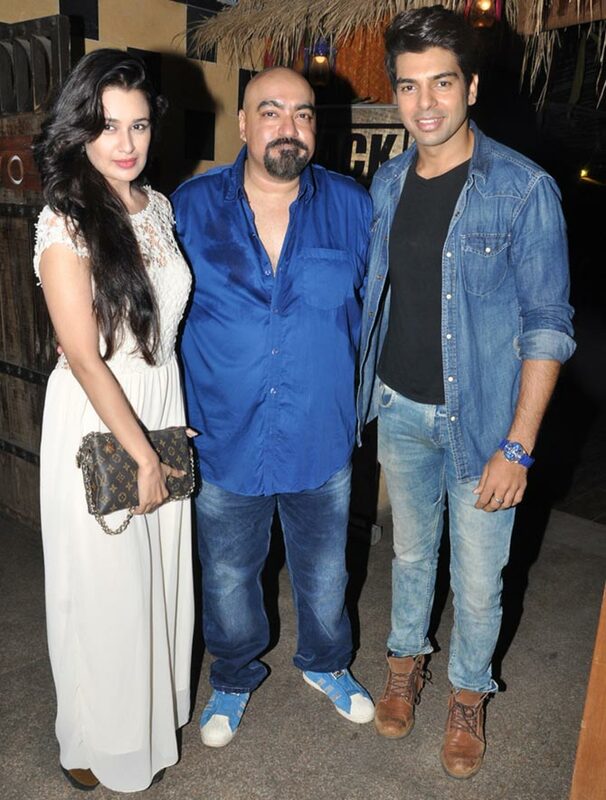 Vickey Tejwani, flanked by Yuvika Chaudhary and Vipul Roy. 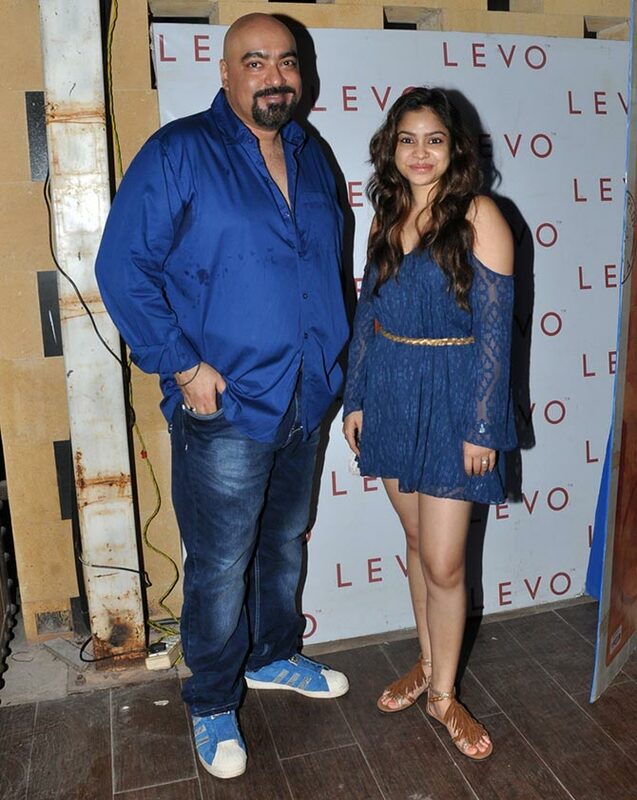 Comedy Nights with Kapil star Sumona Mukherjee pauses for a picture with Tejwani. 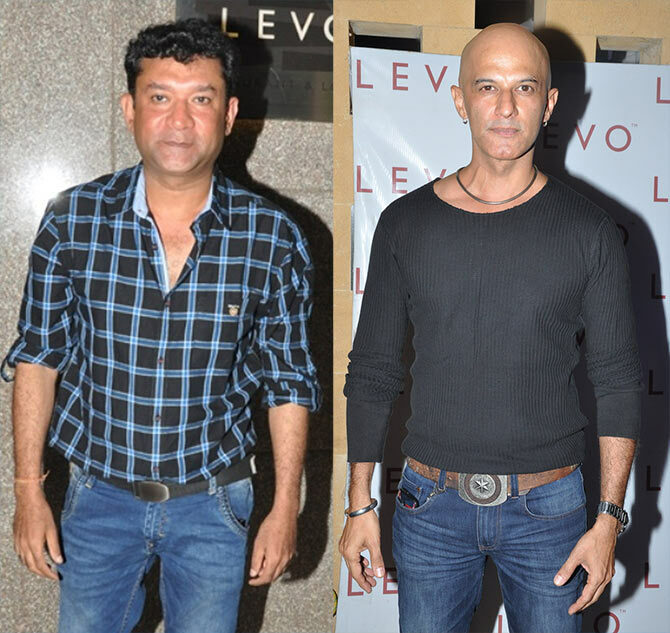 Filmmaker Ken Ghosh, actor Rajesh Khera arrive. 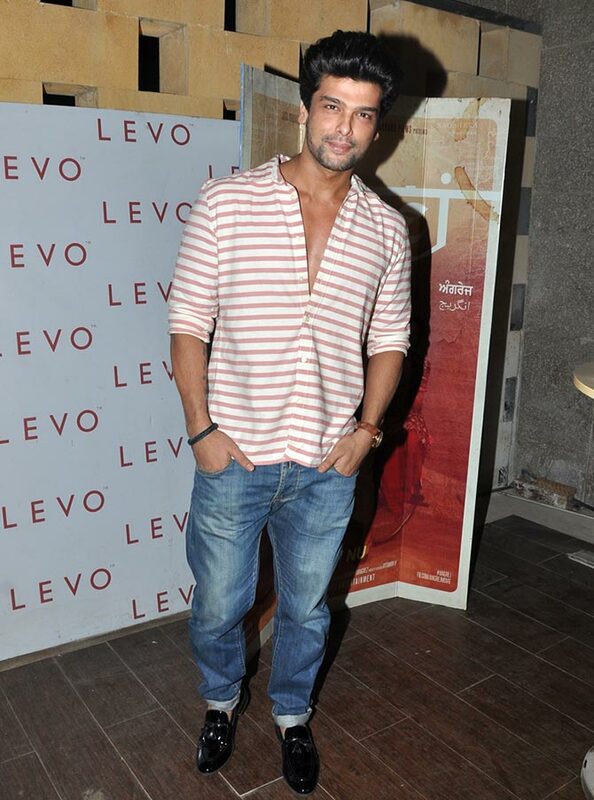 Former Bigg Boss contestant Kushal Tandon, spotted at the do. Rubina Dilaik shows off her toned pins in a pair of gladiator flats. 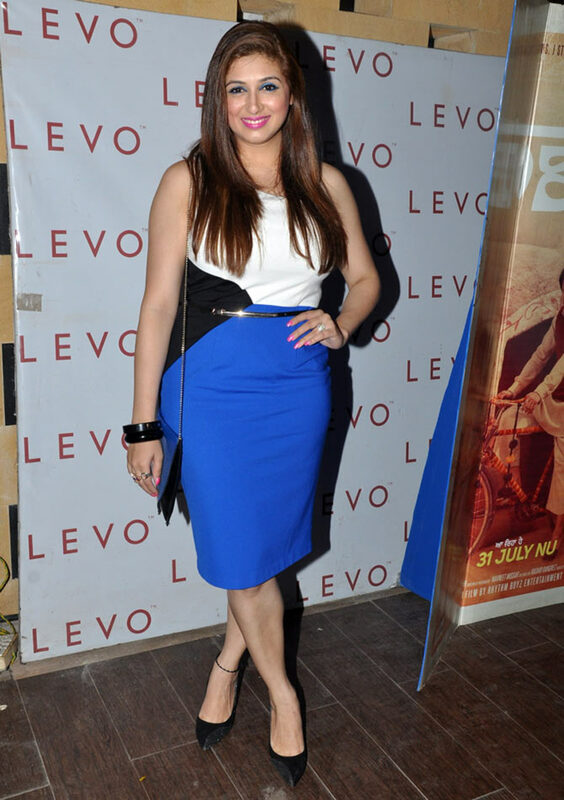 Vahbiz Dorabjee smiles for the cameras.